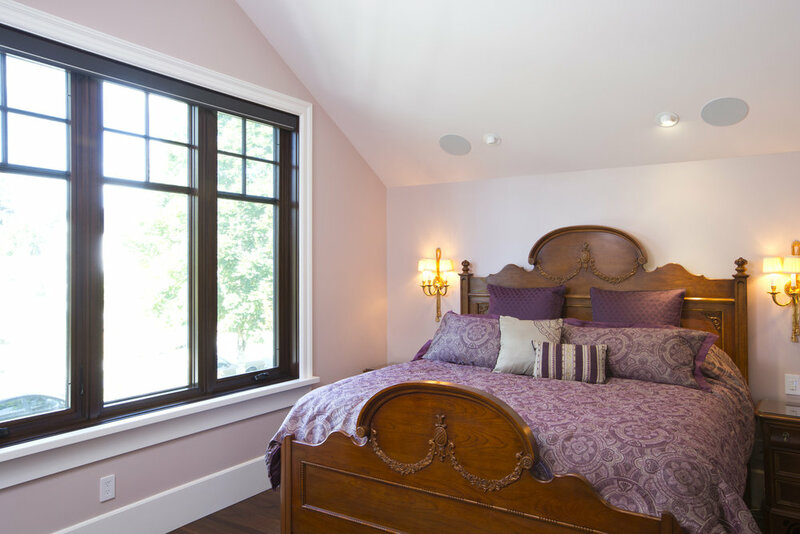 A Homeowners’ dream come to life, Highbury is distinguished and harmonized amongst its surroundings. 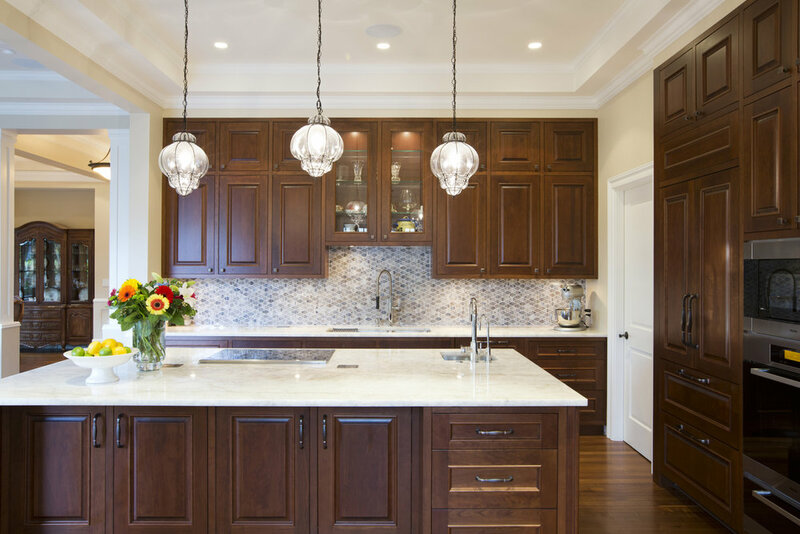 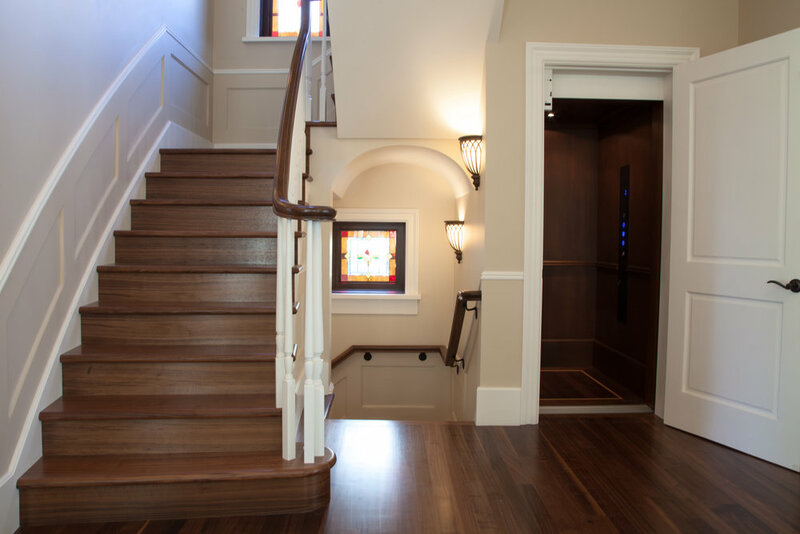 The exterior finishing includes stained wood windows and doors, hand carved stone, a custom water fountain, wrought iron, and a specially imported rock-dash stucco. 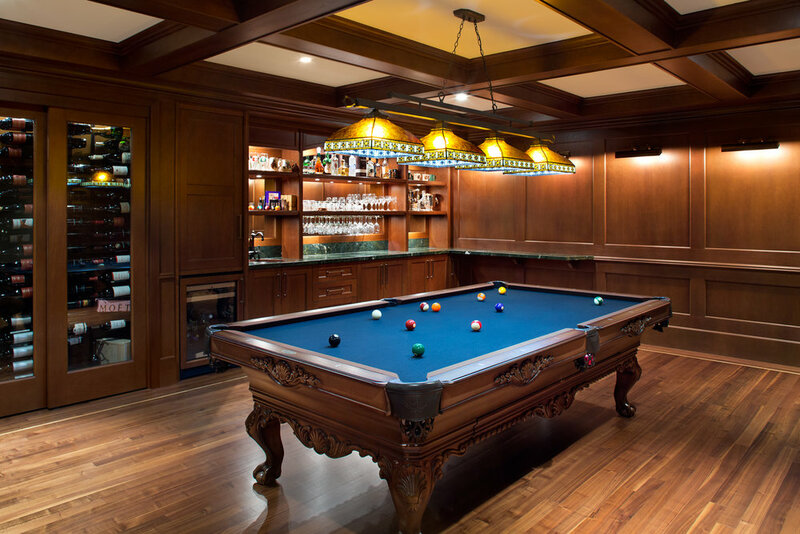 The interior features finished-in-place walnut flooring, a lavish office with wood panelled radius walls and coffered ceilings with high sheen paint, and a custom Cherry wood billiards room.